 Brisbane West BUG conducts occasional traffic counts in areas of interest. The focus is collecting active transport data – usually bikes only or bikes and pedestrians. We release the raw data for use by planners and the general public.